Everything we do at Hamilton Homebuilders is done with our customers in mind. How can build a home that meets their needs… and their wants? How can we create floor plans that are stylish and comfortable – and do it at a price that is reasonable and affordable? Several things set apart a Hamilton-built home from our competition, like multiple thermal pane windows surrounding the home, letting natural light pour in and keeping the heat out. Things like recessed lighting and stainless steel vent hoods (in most models), making the look and feel of each of our homes as modern as they can be. Explore our series of homes below and reach out to us with any questions! 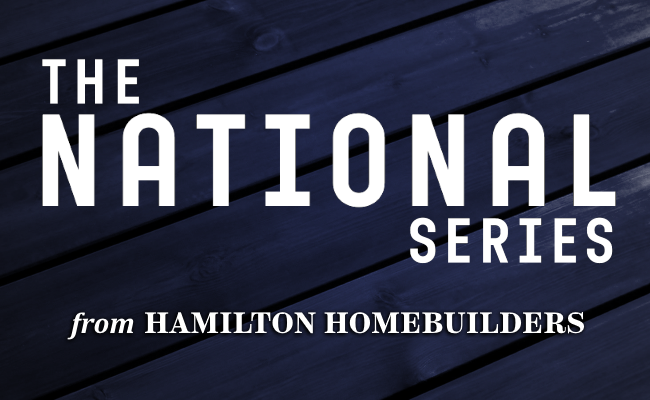 The National Series is the largest line of homes currently produced by Hamilton Homebuilders, including the Carolina A/B/C, Colorado, Utah and Tucson homes. Each model features a multi-section floor plan with 1,800 square feet to 2,280 square feet. They offer wide open living rooms, incredible kitchens, and relaxing master suites. There are 3-bedroom and 4-bedroom configurations. Multiple thermal pane windows let natural light pour in while keeping energy bills low. With recessed lighting and modern touches throughout, the style of the National series is as contemporary as any other multi-section home on the market. 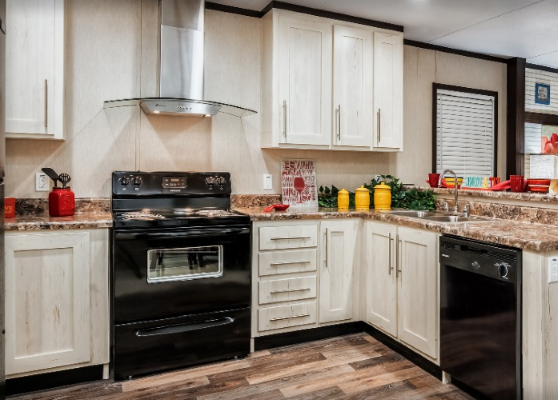 If you are looking for a comfortable home with plenty of space – and still at an affordable price – then the National Series may be for you. Explore our homes below and reach out to us with any questions. 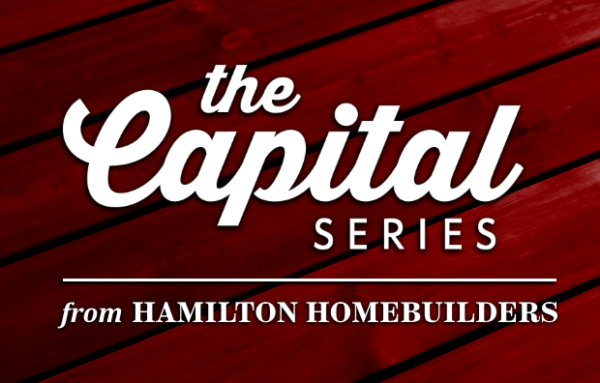 The Capital Series is the initial line of homes produced by Hamilton Homebuilders. Each model was carefully designed with the customer in mind, making every effort to provide the absolute best in comfort and style. All five of our floor plans – the Jackson, Richmond, Dover, Boston and Topeka models – offer large open living areas, great kitchens, spacious master suites and two additional bedrooms. Multiple Thermal Pane windows surround the home, letting natural light pour in and keeping the heat out. Other touches include recessed lighting and stainless steel vent hoods (in most models), making the look and feel of each home in our Capital Series as modern as they can be. Explore our homes below and reach out to us with any questions. 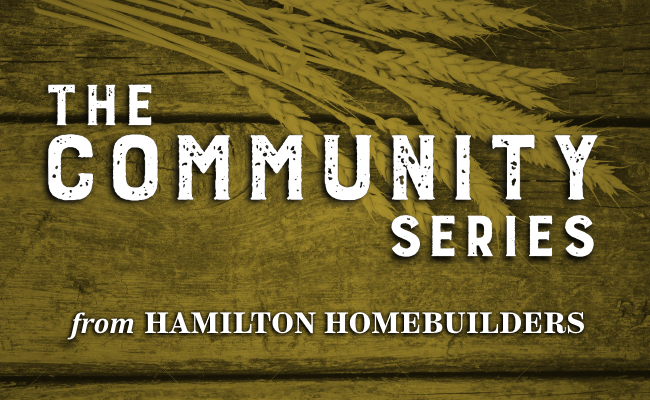 The Community Series line of homes is the second line produced by Hamilton Homebuilders. 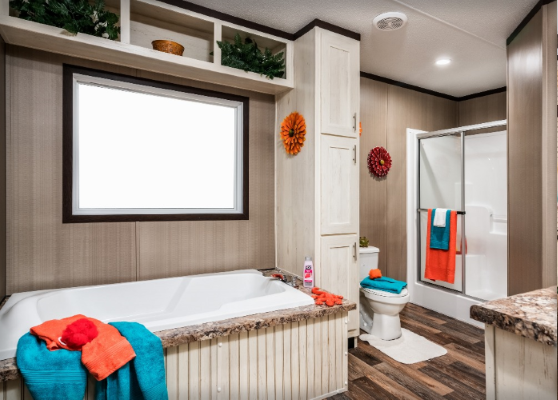 Just like our Capital Series, each model was carefully designed with the customer in mind, resulting in a very comfortable yet very affordable series of homes. The Community Series line up of homes includes the Weston, Shiloh, Sugar Bend and Bexar models. Each floor plan offers a large living area with a great kitchen, relaxing master suite, and additional bedroom and bathroom. The Community Series homes have multiple thermal pane windows, recessed lighting and stainless steel vent hoods (in most models). The style and space offered by these homes are hard to beat. 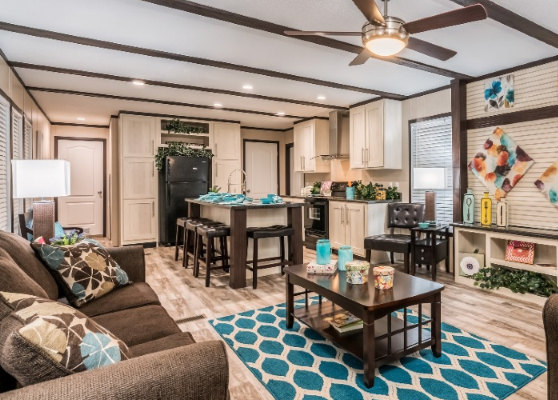 Look through our Community Series homes and let us know if you have any questions! DISCLAIMER: Because we are continually updating our products and process, the plans, dimensions, materials, features and other specifications shown here are subject to change without notice or obligation. Please refer to working drawings for actual dimensions. Renderings and floor plans are artist’s depictions only and may vary from the completed home. Room dimensions and square footage calculations are approximate subject to industry standards. Some features shown are optional.